Testo will be attending the National Manufacturers Week exposition and displaying at stand number 2740. The National Manufacturers Week (NMW) exposition is set to kick off on the 9th of May, and Testo will be displaying a wide selection of products at stand number 2740. Billed as a hotspot for discussions about the future of facility management and other industries, the event will feature over 200 companies. 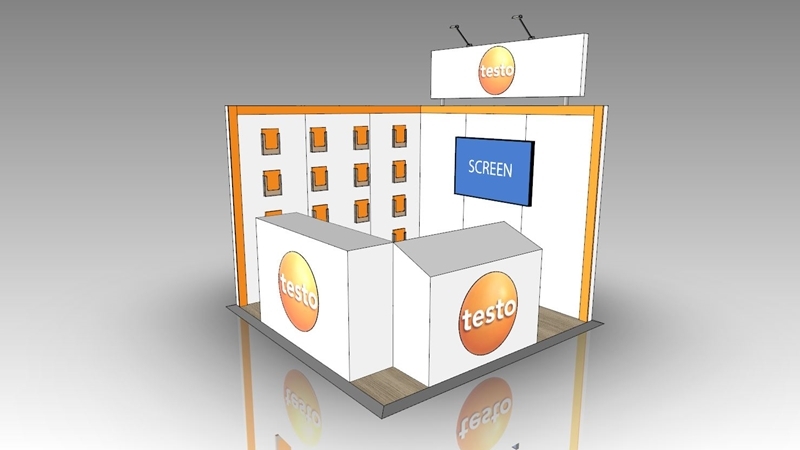 Attendants will be able to visit the Testo booth to try some of the more progressive tools available in our inventory. A sneak peek at stand number 2740 where you can find Testo at NMW. One line of products that fits in well with the broader theme of NMW is the new testo smart thermal imaging camera range. Preventative maintenance is emerging as a cost-efficient alternative to reactive care, but it hinges on quality tools like thermal imagers, which allow technicians to proactively machinery. Infrared resolution of 320 x 240 pixels. Wireless transmission of thermography readings as JPEGs to a mobile device. Automatic recognition of hot and cold readings that could lead to a system failure. Detection of temperature change as scant as .06° Celsius. testo Scale Assist and e-Assist use smart technology to accurately create optimal settings. Facility managers are now better prepared than ever to keep machines up and running thanks to tools like the testo thermal imaging camera. 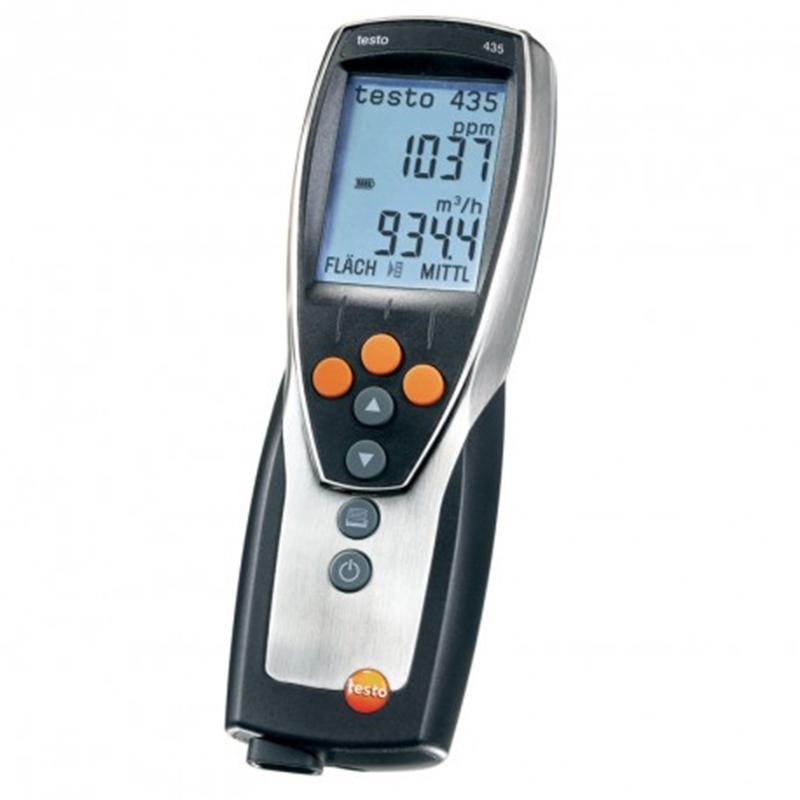 The testo 435-2 is ideal for indoor air quality management. Technology like the testo 435-2 multi-function meter has made indoor air quality management a breeze. 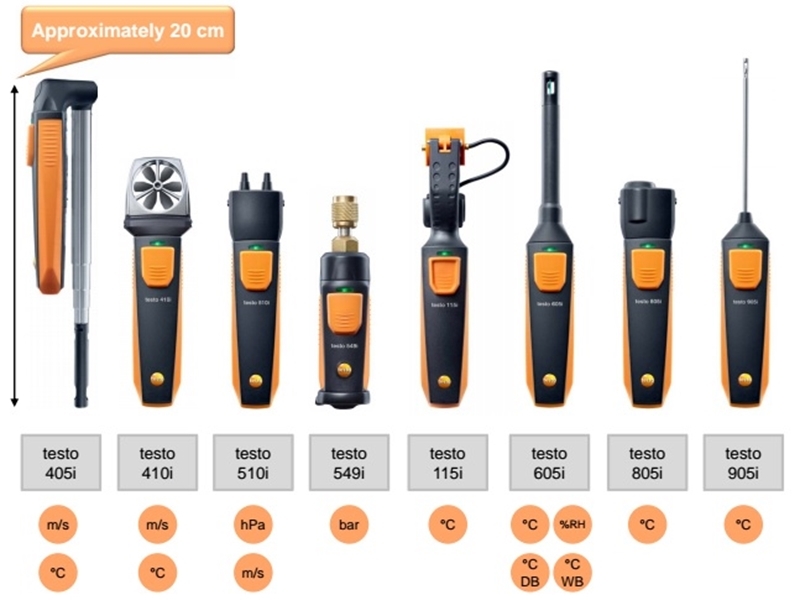 Testo's full range of IAQ products will be on display, and attendants will get an up close and personal view of the very tools that are changing the industry. Memory capacity to simultaneously store up to 10,000 readings. Accompanying software to analyse measurements. Sensors for gauging carbon dioxide, relative humidity, absolute pressure, radiation heat, illumination and moisture, among others. Optional printer that can provide readings to clients on-site. Considerable screen size that offers real-time measurement data. It's time you add a tool to your belt that makes your work more straightforward, and the testo 435-2 does just that. Testo has a wide range of smart facility management tools. Also on display will be a wide assortment of facility management instruments that were all crafted with one purpose – to revolutionise the way technicians maintain machinery and appliances. The NMW exposition will be many people's best chance to learn about industry-changing technology before it earns publicity, and it'll be no different at our booth. Staff will be able to field questions about issues you regularly spot in the field and help you identify possible solutions. Smart probes ventilation and air conditioning set that offers wireless transmission of measurements to your smartphone. Multi-range gas detector with an adjustable probe perfect for spots that are difficult to reach. Testo 815 sound meter for detection of unsafe noise levels in the workplace, with enough memory to store a large amount of readings. A broad array of products will be on display during NMW, giving technicians their best opportunity to try the technology before they buy it. Be sure to visit stand number 2740 to speak with Testo representatives and experiment with the tools that will ultimately change the way you work. Interested in learning more about Testo tools or NMW? Contact us today. Next PostDo you have all the tools you need for safe food production?